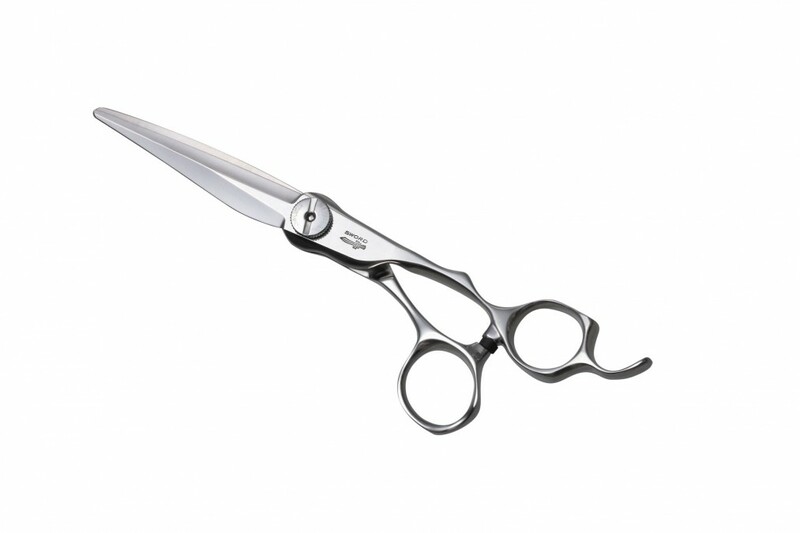 The Sword D-19 was made with a new Kengata edge (arched-like shape which makes the whole blade more powerful). 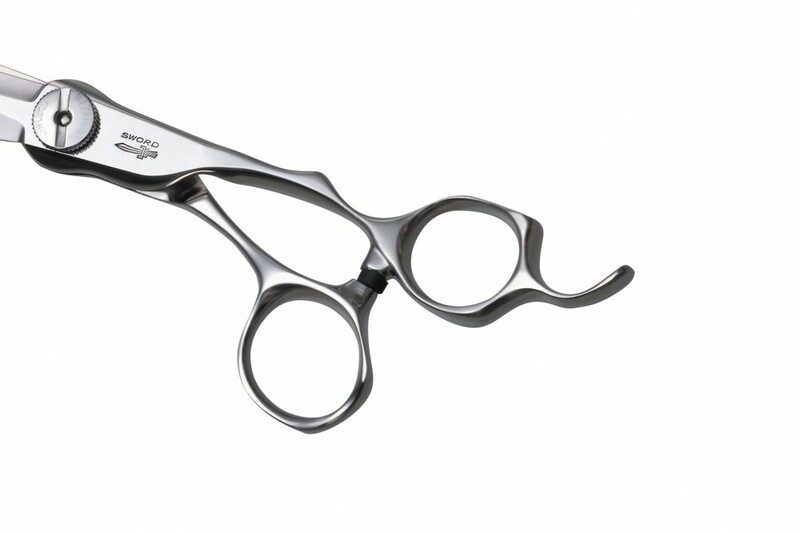 The focus of designing the “Sword” series was to take into consideration the importance of ergonomics and redefining the three-dimensional handle. 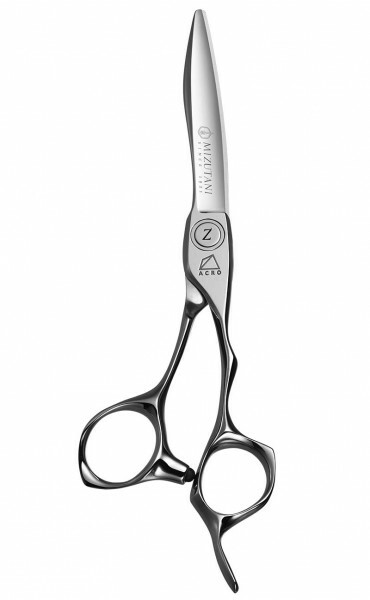 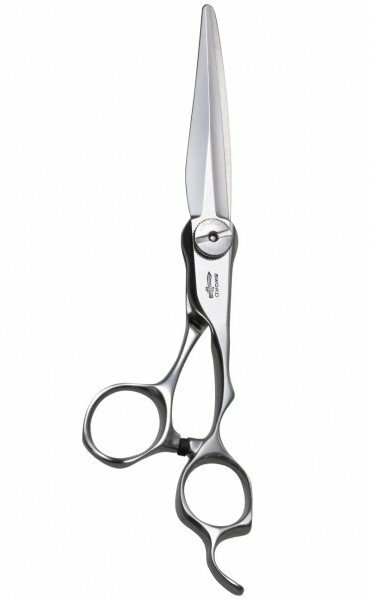 A built in ball bearing pivot made from carbon resin provides the smoothest feeling in a scissor that has ever been achieved. 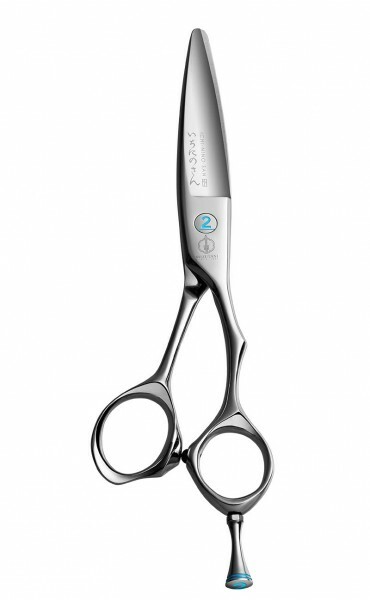 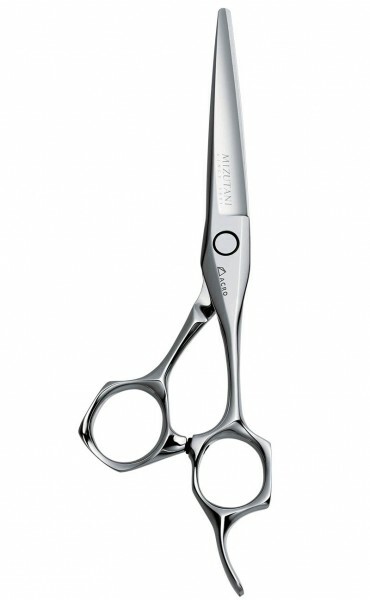 The ergonomic design and ball bearing give you a sense of stability for slide, dry and wet cutting. 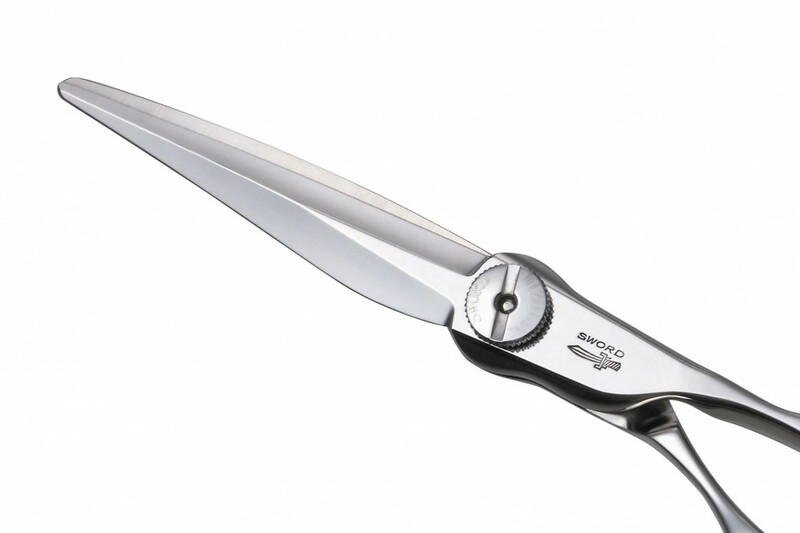 scissor.